Economy class legroom: How low can it go? It’s ironic that word leaked out this week about American Airlines’ plans to reduce seat pitch on some of its new single-aisle aircraft. Ironic because it’s the same week that the House Transportation Committee held hearings in Washington about U.S. airlines’ poor treatment of passengers– and the possibility of regulating airline seating was discussed. Our guess is that those three painful rows will be reserved for passengers who have booked the cheapest “basic economy” fares which the major airlines say they’ve introduced to compete with ultra low cost carriers. Since these will be the least desirable seats, and basic economy passengers are the last to board, they’ll end up in these seats by default. Another issue left up to speculation now is whether or not these seats will recline. I would hope not, but you never know. Related: Should you ever book a Basic Economy fare? 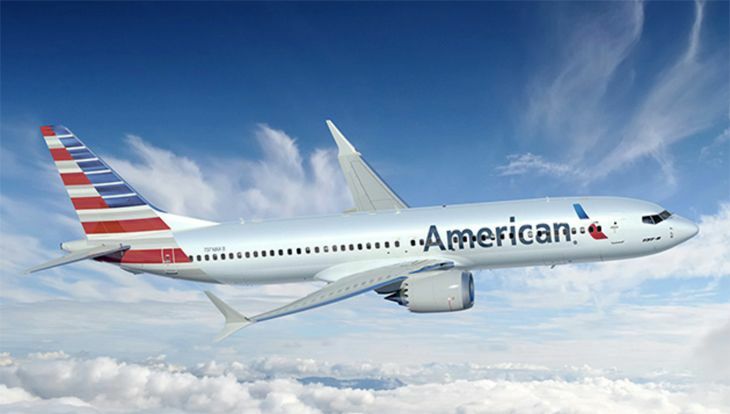 The new configuration will give American 170 seats on the new planes, vs. 160 on existing 737-800s, although they will still offer first class and Main Cabin Extra (with 35-37 inch pitch) seating. According to the CNN report, 40 of the 100 737 MAX aircraft ordered by American are expected to join the fleet by the end of 2019, and the airline is reportedly thinking about reconfiguring economy seating in its older 737-800s to match the new planes. “As the big airlines match each other move for move, the risk is that 29 inches becomes the standard (seat pitch) for flying economy in the United States,” CNN said. 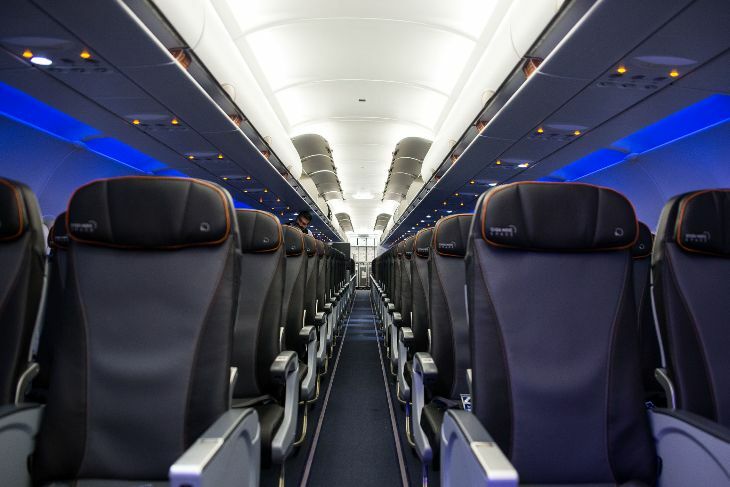 Frequent travelers know that an inch or two of more (or less) legroom can make a big difference in comfort, and if the legacy carriers were to reduce that number, they risk losing one of their main advantages over ultra-low-cost carriers. Among the major airlines, seat pitches on single-aisle domestic aircraft generally range from 30 to 32 inches. Almost all airlines offer extra legroom seats with 34-36 inches of legroom for elite level members of frequent flyer programs or those who pay higher fares. According to Seatguru.com, American offers 31-inch pitch on its 737-800s in economy class, and pitches of 30-31 inches on A319s, 31 on A320s and 31-32 on A321s. Delta’s economy pitch is 30-31 inches on 737-900s, and 31-32 inches on 737-800s and single-aisle Airbus planes. At United, 737-800s and -900s offer 30-31 inch pitch. Alaska’s 737-800s have 31-32 inches and 737-900s have from 31 to as much as 35 inches. JetBlue appears to be the most generous, with economy class legroom ranging from 32-33 inches on A321s to 34 inches on A320s. Southwest’s standard pitch is 31 inches on 737-700s and 32-33 on 737-800s. At Virgin America, economy seat pitch is 32 inches on A319s and 320s. 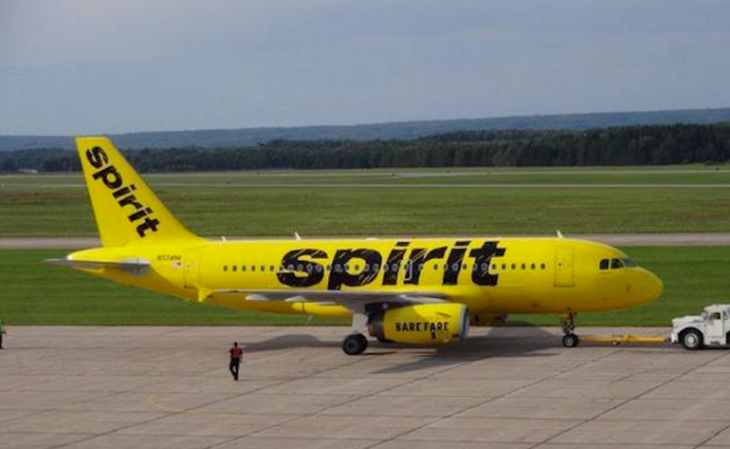 By contrast, low-cost Spirit Airlines has a standard pitch of 28 inches across its fleet of single-aisle Airbus planes. Frontier Airlines’ economy seat pitch is 28-31 inches on A319s, 28-29 on A320s and 30-32 on A321s. What do you think about the tighter configurations? Is the new “get what you pay for” mentality among major airlines going to far? Should seat pitch minimums be regulated by the feds?